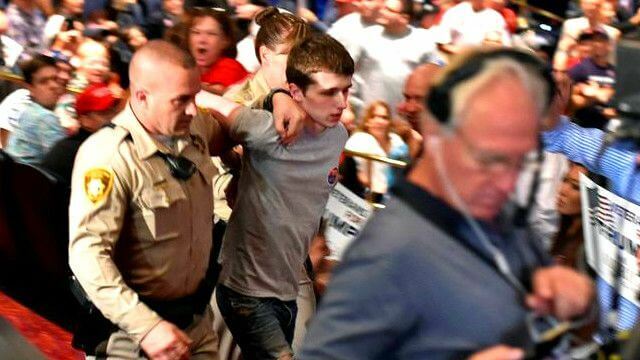 Summary: A young man from the UK attempted his plot to kill the presidential candidate during a rally in Las Vegas. Just another Donald Trump hater was arrested Saturday at a Trump rally. However, this hater had a more exciting story about how he planned to “shoot and kill” the Republican presidential candidate. Michael Steven Sandford is only 19, but he was willing to throw his future away to kill Trump by grabbing a Las Vegas police officer’s gun. Sandford was in the audience at the rally held at the Treasure Island Casino. He approached the officer claiming he wanted an autograph from Trump but instead reached for “the holster and handle” of the officer’s service weapon. Sandford was attempting to remove the firearm from the holster. Secret Service officials have since stepped in to interview Sandford. They discovered that he is a United Kingdom resident and has been living in Southern California for the past 18 months. He said he drove from California two days before the rally with the intent to murder Trump. The day before the scheduled rally, Sandford traveled to a Las Vegas gun range to receive instructions on how to fire a Glock 9mm pistol. It was the first time he had fired a gun. Read Donald Trump’s Potential SCOTUS Nominees. When officials asked him why he confronted the officer, he explained that he believed his holster was unlocked and “reasoned it would be the easiest way to acquire a gun to shoot Trump.” He continued by saying “if he were on the street tomorrow, he would try this again.” Sandford already had tickets to Trump’s next rally in Phoenix so he could attempt to shoot Trump if his efforts in Las Vegas didn’t work. Do you think anyone will succeed in shooting Trump? 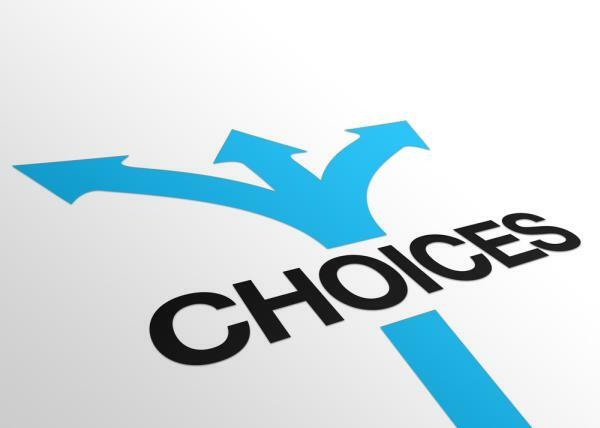 Tell us your thoughts in the comments below. To learn more about Donald Trump, read Donald Trump May Find Himself Banned from Britain.